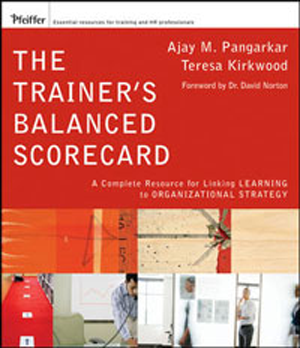 The balanced scorecard (BSC) is increasingly the strategic business tool of choice for many organizations. 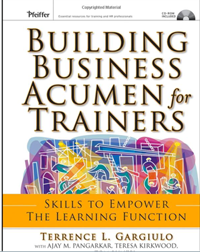 One of the four components of the BSC, ?learning and growth,? 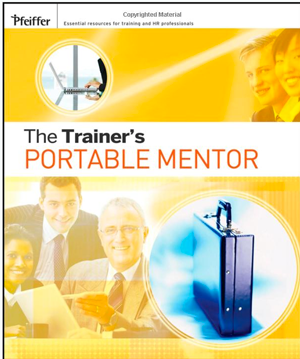 is largely misunderstood, underutilized, and ineffectively applied. 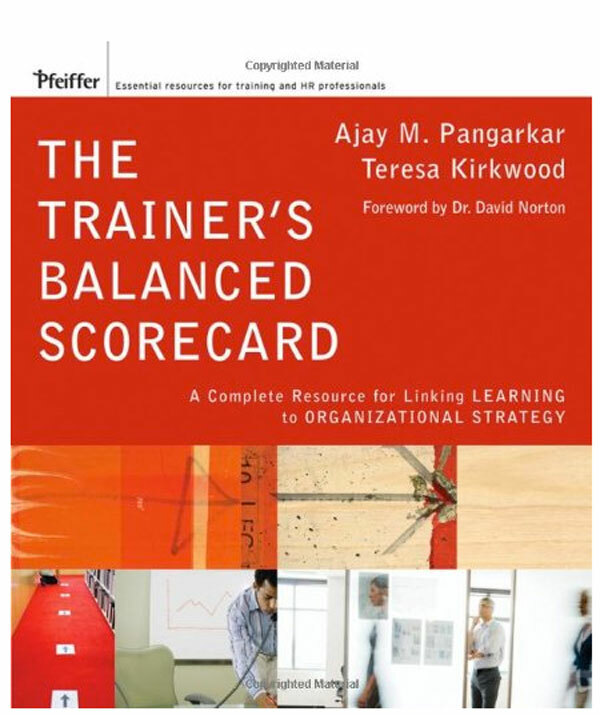 The BSC framework provides an opportunity for management and workplace learning and performance professionals to communicate through a common language, establish realistic and measurable targets, and align and support the rest of the organization in a strategic way. This book provides proven guidance and customizable tools to measure the role of learning and performance, link it to organizational objectives, and communicate to management results in a common language. Copyright © 2018 - CentralKnowledge® is a registered trademark. All Rights Reserved.